Choose season tickets to experience a variety of performances each season. Both the Broadway Series and Children’s Theater Series offer popular titles alongside pleasant surprises in benefit-filled packages that fit any taste or budget. 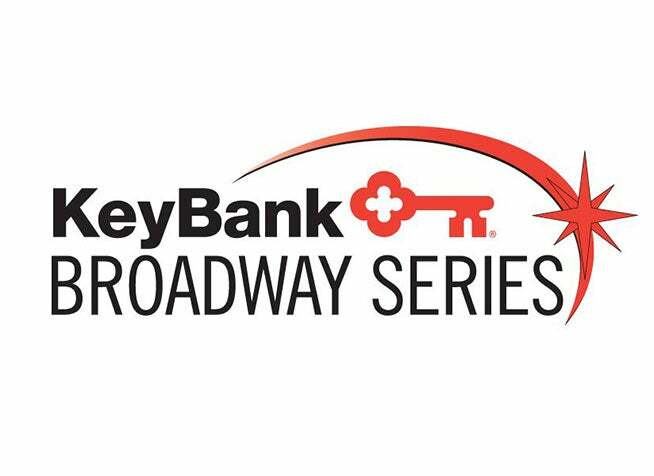 The latest and best Broadway shows come to Playhouse Square every year as a part of the KeyBank Broadway Series. 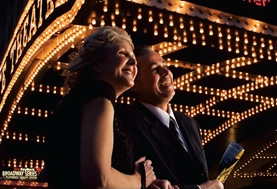 See hot shows and discover special benefits of becoming a season ticket holder. 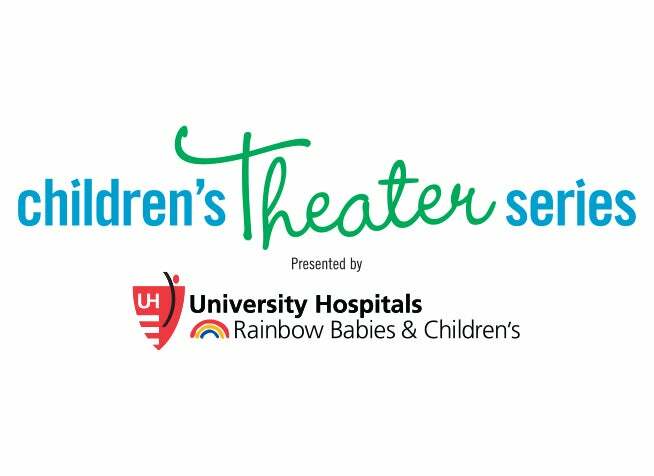 Introduce a child to the performing arts and enjoy quality time together at the Children’s Theater Series. Discover season ticket holder savings while seeing popular shows that educate and inspire.